The Geely-owned auto manufacturer Volvo Cars is now aiming for at least 50% of its car sales to be of all-electric models by the year 2025. The images below, which came along with the press release, are of a plug-in hybrid soon to be released … because Volvo doesn’t yet have and hasn’t shown any fully electric cars. These plans build on earlier revealed ones to switch over to an entirely electrified — that is, mild hybrid, plug-in hybrid (PHEV), and all-electric (EV) — model lineup onwards from 2019. 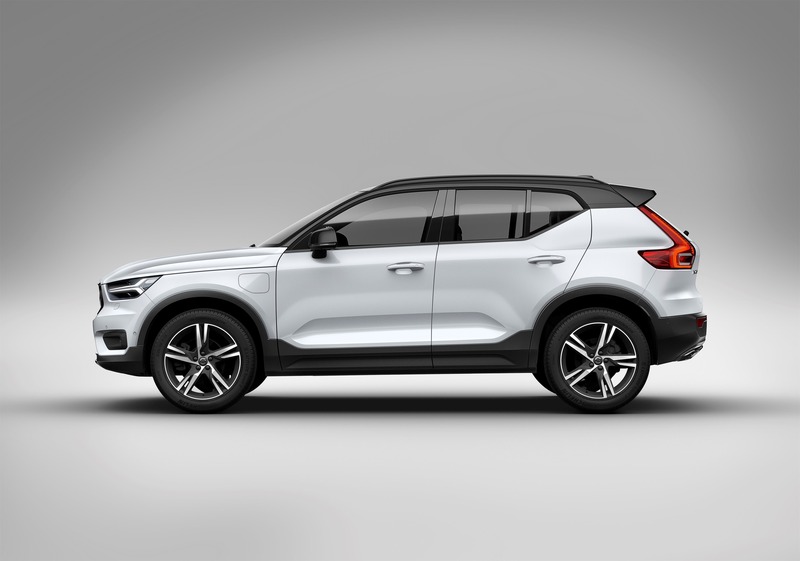 Given that Volvo Cars is now owned by China-based Geely, and that the EV market in China is booming, the new plans aren’t surprising at all — and simply stand to put the company on firm footing in the world’s top auto market. For further information on Volvo Cars’ other plans, see: Volvo Cars CEO: Newest Generation Of Diesel Engines Likely Our Last.